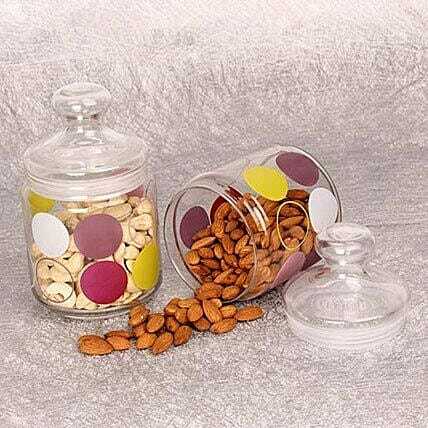 Room temperature is ideal for storing dry fruits. Do not store them in direct sunlight or near any heat source. Store them in a tightly sealed container. Please refer to the expiration date on the package and consume your edibles before that.